High Times - 06.2019 » Download PDF magazines - Magazines Commumity! 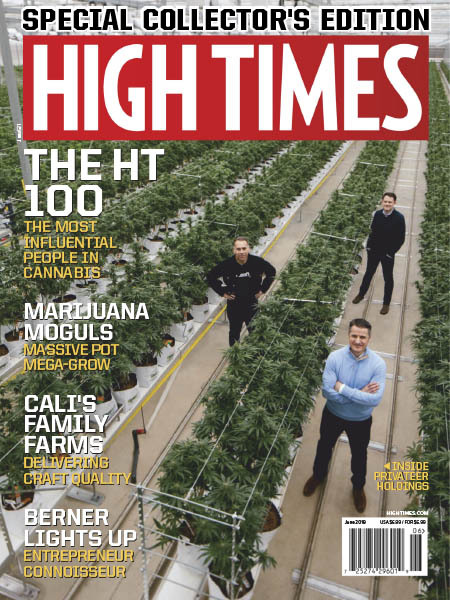 High Times is a monthly publication all about the marijuana counter-culture. It features articles on the legalization of marijuana, gives tips on growing cannabis, as well as detailing other drug articles, and providing "Highwitness News." It also has concert information and music rev. The Voice of the Marijuana Community.